Spiral Stabilisation is a revolutionary treatment that has changed the way people live their lives over the past few years. 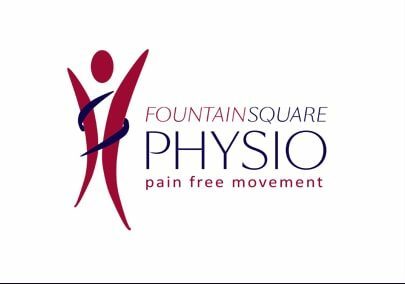 This modern technique has given people freedom to live a normal life and more importantly be pain free, so with this in mind the team at Fountain Square Physio have set up a choice of courses to suit your needs. The Courses are designed to suit your needs as well as educate you to improve your physical presence. Teaching of basic Spiral Stabilisation Program with trained Physiotherapist. I hr per week with trained Physiotherapist. Postural assessment, teaching of basic and more advanced Spiral stabilisation techniques. 1 hr per week with trained physiotherapist. Teaching and detailed explanation of the SS program both basic and more advanced level.